Relationship Status: Single, Engaged, or Married? Ready to live Half of Your Deen to the fullest? Marriage can either give or take half of your deen. Ideally, whomever you are choosing or has chosen will be the one whom you will spend for the rest of eternity in jannah. The spouse you chose will either help you reach or destroy the path to jannah. • Is there a secret to enter or fulfill a happy marriage? • How do you and your spouse view your life together in jannah? • What is love? Does it exist forever? The quest to spend our life with a special someone is a journey every one of us aspires to embark on. It is precisely for this reason that the Sharīʿah has clarified to us so many of its principles and mannerisms, that we may lead a blessed, happy life with our true soul mate. 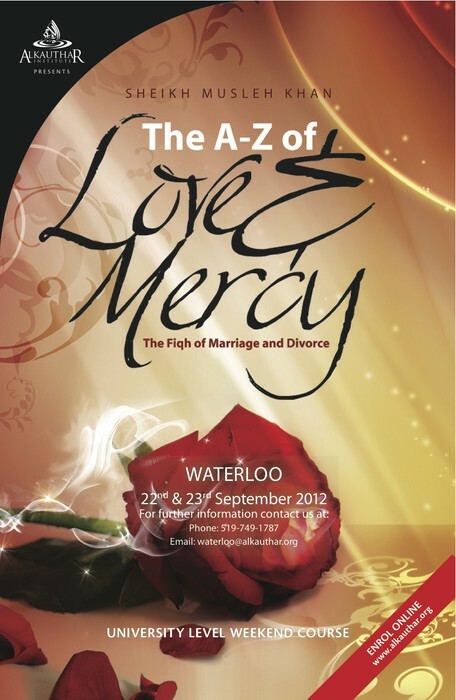 Without this knowledge, marriage is devoid of the blessings of Islam. Similarly, to ensure that the Islamic brotherhood and sisterhood is preserved, the Sharīʿah has set down clear guidelines on the Prophetic etiquettes and rulings of divorce. Despite divorce being so rampant these days, most people hardly know anything about it. 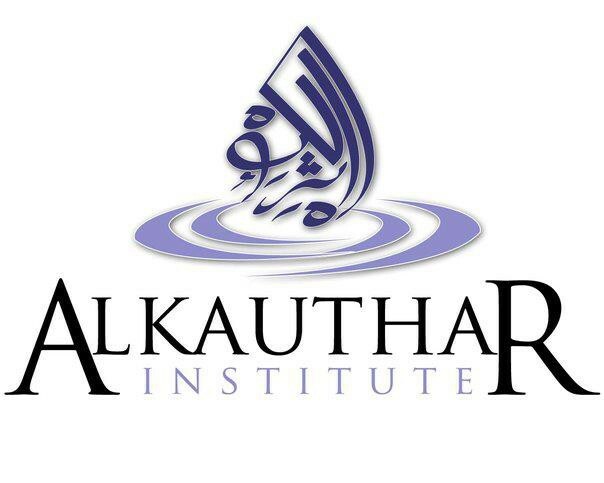 Nurture that love and build a blessed marriage by learning all you need to know about the rules and regulations of Marriage with AlKauthar's knockout course. Sheikh Musleh Khan was born in Madinah, Saudi Arabia. He was raised and is currently residing in Toronto, Canada. In 2002 Sheikh Musleh was accepted at the Islamic University of Madinah where he completed a diploma in Arabic followed by a BA in Islamic Law from the faculty of Da'wah and Usul al-din. 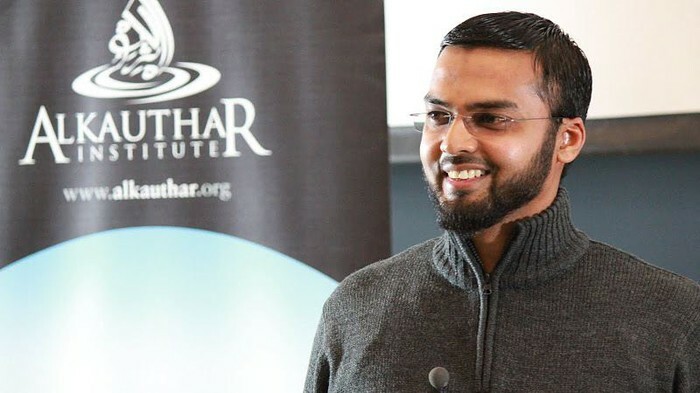 He memorised the Qur'an with an ijaza and has completed a complete study of Sahih al-Bukhari. Sheikh Musleh undertook a study of various Islamic books including those on Fiqh, hadith, Aqidah, Usul and Tafsir.